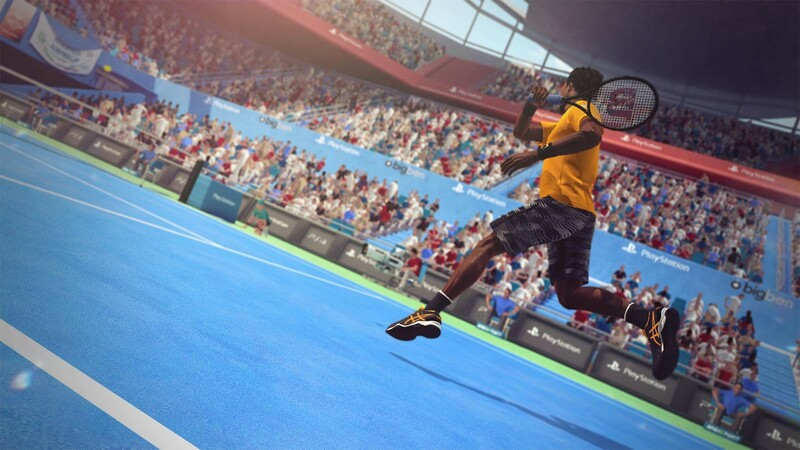 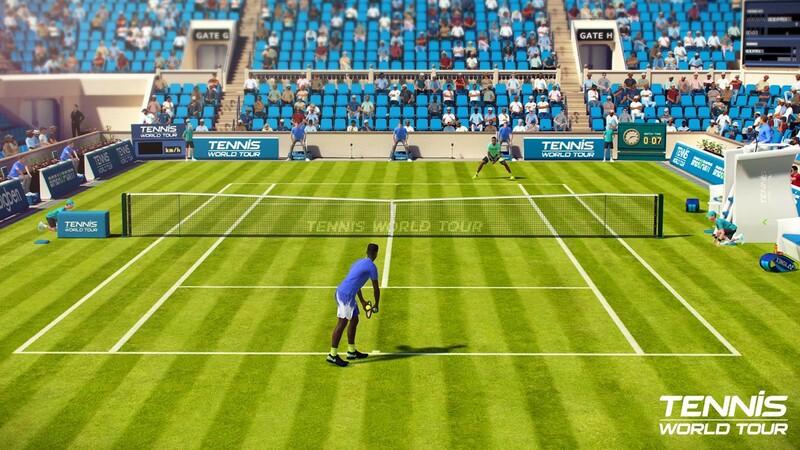 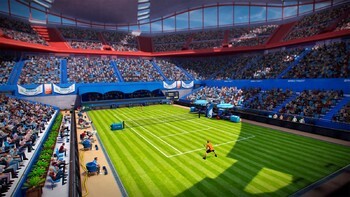 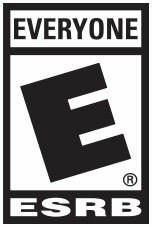 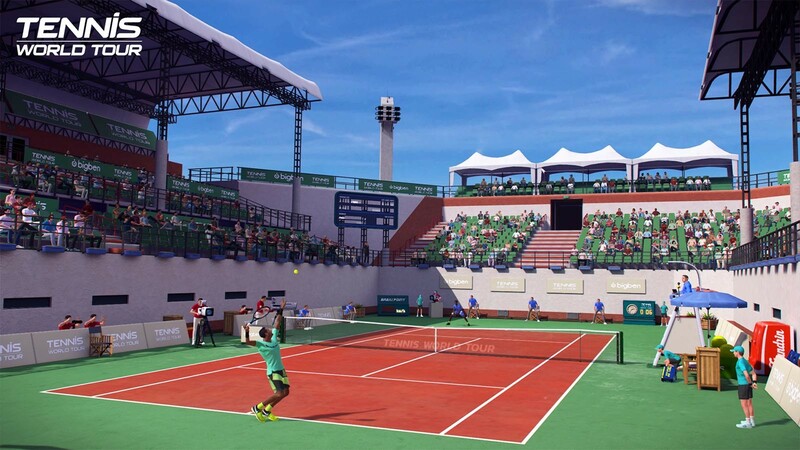 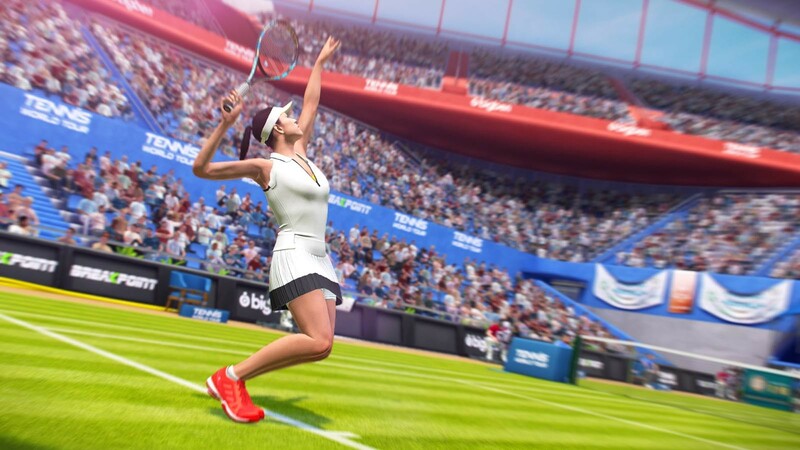 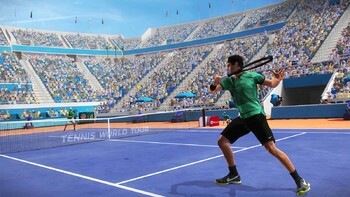 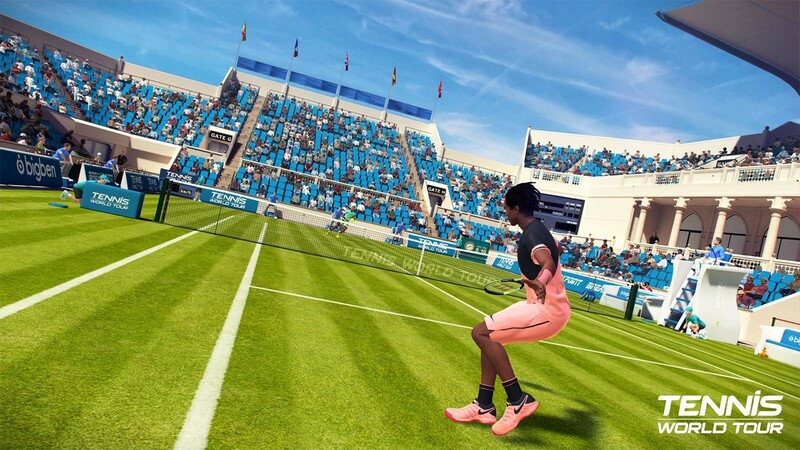 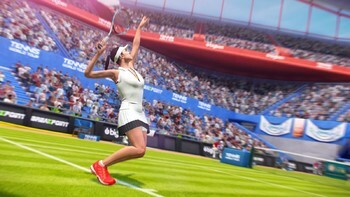 Buy Tennis World Tour as a Steam Key. 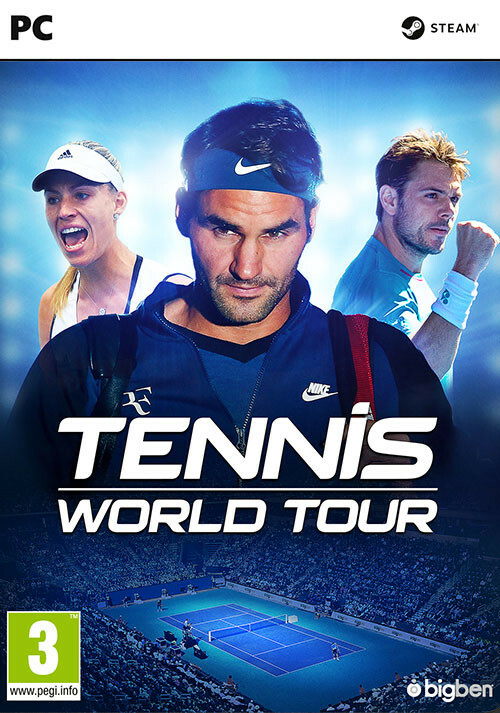 The biggest stars in tennis - Play as one of the 30 best tennis players in the world: Roger Federer, Angelique Kerber, Stan Wawrinka and many more of the sport's legends. 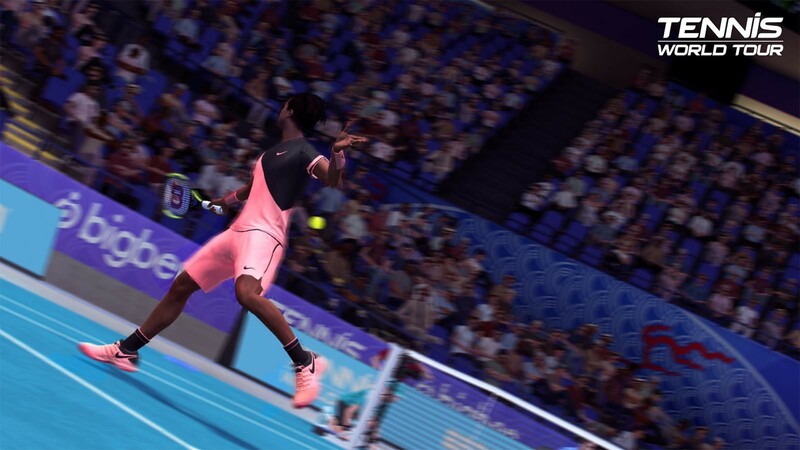 Perfectly reproduced movement - Realistic animations, carefully reproduced in the game using motion capture technology, help you learn all the shots used in modern tennis: slice, lob, top spin, etc. 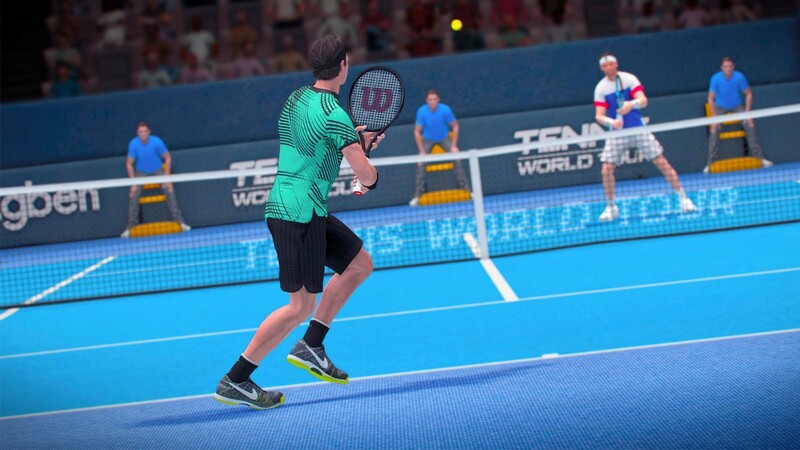 A complete Career mode - create your player and experience a Career worthy of a professional: training, tournaments, staff management, equipment purchases, and more. 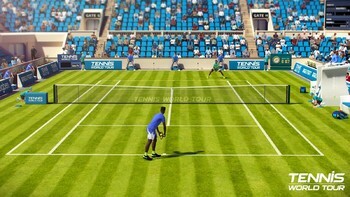 Problems with Tennis World Tour?